Space Lighting Oklahoma strives to be a priceless asset to our clients throughout the state. We offer more than just a product by providing experts who work with you so that you can make your event unique. Our experienced team knows and understands the variety and versatility of our lighting balloons and will work with you to find the best solution for your creative lighting needs. Whether you are lighting large areas or wanting decoration different from the rest, Space Lighting Oklahoma has something that will not disappoint. We are constantly amazed by ingenuity and creativity of our clients when utilizing our lighting balloons in so many different ways! 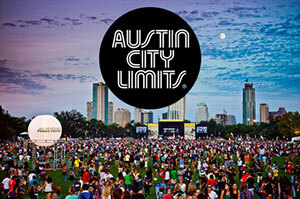 Check us out at Austin City Limits (ACL) Music Festival held in Zilker Park in Austin, Texas on two consecutive three-day weekends. 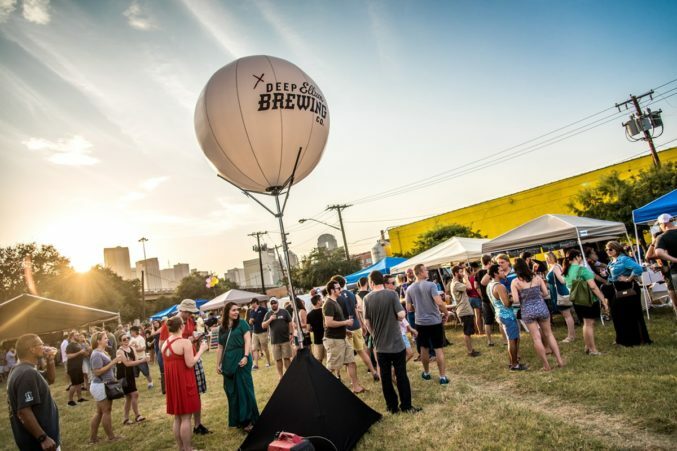 Our 5' Crystal was featured in D Magazine article "Things To Do In Dallas This Labor Day Weekend." 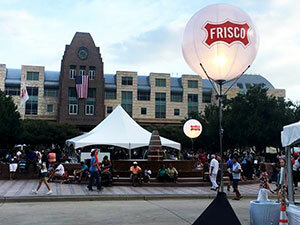 We enjoyed celebrating our Nation's Birthday at the annual Frisco Freedom Fest!